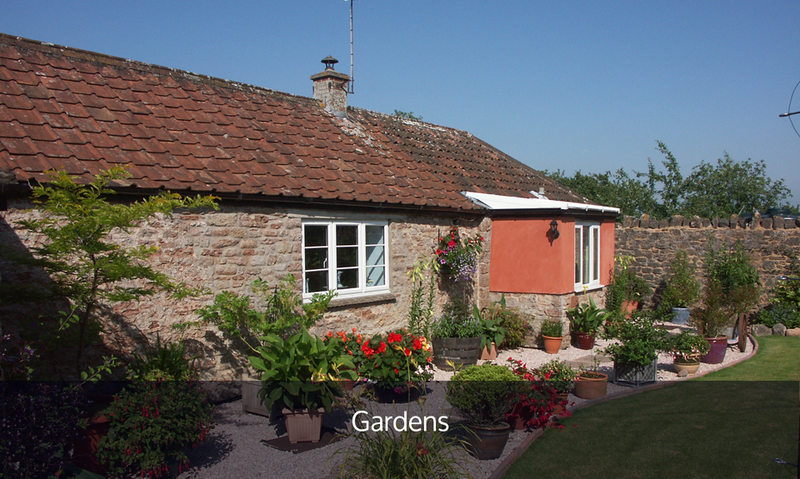 "Comfortable cottage and lovely gardens in an area with lots of activities for adults and children alike. We hope to return. Kathy & Don are very helpful and welcoming. Thank you for answering all our questions."